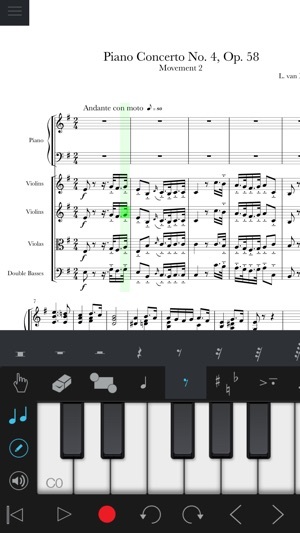 With over five years in the App Store, Notion is a best-selling music notation app for iPad and iPhone. Notion has been featured in various Apple campaigns including the 2014 YourVerse television commercials and has won several awards, most recently a prestigious music industry NAMM TEC Award for Best Smartphone/Tablet App. Notion is a notation editor and playback tool for your iPad, iPhone and iPod Touch, (any iOS8 compatible device) giving you the convenience of an easy-to-use music creation tool right at your fingertips—and you can sync your music files across multiple devices! 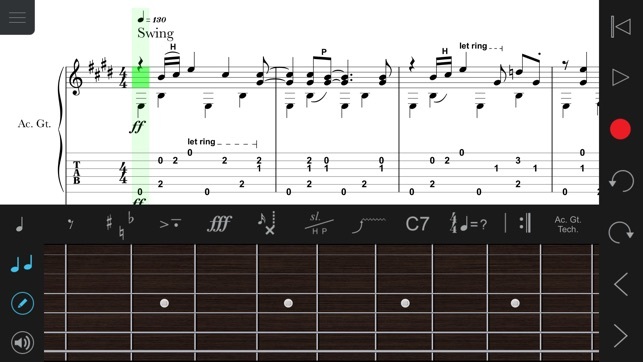 With a user-friendly interface and simple interactive piano keyboard, fretboard, and drum pad, and even optional handwriting recognition, Notion makes it easy to get started composing your music. And, with Notion's abundance of advanced functions you can take your most basic ideas to an entirely new level right on your iOS device or share with Notion 6 for Mac or Windows. You can also hear your music performed with the most realistic playback possible, using real audio samples performed by The London Symphony Orchestra recorded at Abbey Road Studios. Notion comes bundled with piano and orchestral samples as well as popular instruments such as guitar, bass, and much more. 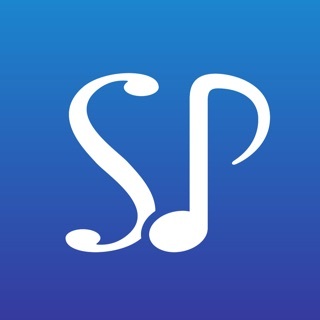 The initial app download contains piano - you can then manage which of the bundled sounds to have on your device, or keep in the cloud, just tap on Sounds. Once you have the sounds, you can create the perfect balance using the full-featured multi-track mixer with effects. Once you are happy with your creation you can share the Notion file, or MIDI, MusicXML, PDF or audio files. Share files with other apps on your device, or with AirDrop using the Send To.. feature. Print via AirPrint, e-mail from the app, or send the audio directly to your SoundCloud account. 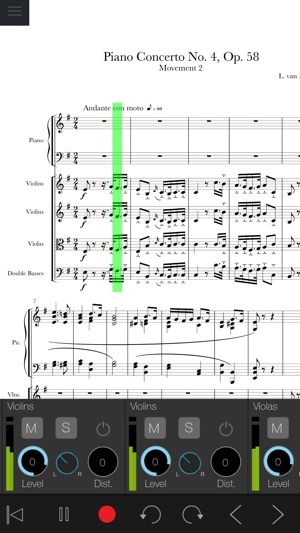 You can automatically sync your scores across devices, and with Notion 6 for Windows and Mac, by using iCloud and Dropbox. - Orchestral samples by The London Symphony Orchestra recorded at Abbey Road Studios. 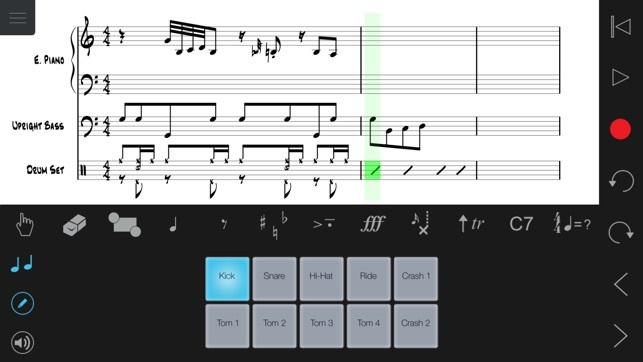 - Record real-time MIDI input into your score. - Audition Mode: Use the on-screen virtual instruments to hear sounds before entering them into your score. I have purchased every upgrade and instrument. I have the handwriting upgrade. It is not perfect, but incredibly useful. I don't understand how people expect perfection because not will never happen. What makes a program incredibly good is not if it is perfect but if it is useful in spite of its imperfections. And as usefulness goes, this programs is almost unsurpassed. I have not found a music writing app that has more usefulness than this one, and I have purchased them all. This program accommodates the different styles of different writers and allows many input methods. None are perfect but they all work very well! 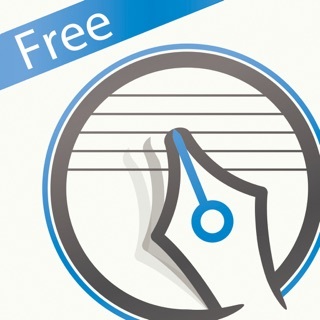 This app tried and succeeds better than any other app to STAY OUT OF YOUR WAY, and let you create using the same symbols and notations you would use if writing by hand. 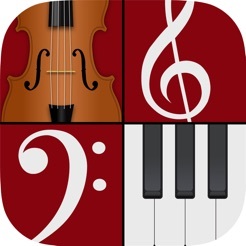 If Mozart or Beethoven we're to use an app, this one would be easier to adapt to than any other because all the symbols they are used to are there, and as little as possible is added. So you get 1st and 2nd endings, but that’s it??? Never heard of a 3rd or 4th? How about one ending that is 1st, 2nd, and 4th, and one that is 3rd, 5th, and 6th? Basically this app has a LONG ways to go before it will be replacing my freeware on my computer. Also, I mainly bought this terrible app because I just bought a brand new iPad Pro using the Apple Pencil...just forget about that RIGHT NOW. I spent hours trying to perfect my ability to use the Pencil. The app doesn’t work with it. Period. Plain and simple. It’s a total rip off that they charge you extra to use the Pencil. 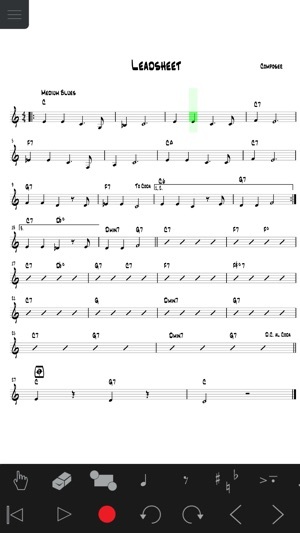 So frustrating because you can write it near enough that even if it didn’t change it into notation, it would still be very legible, and the app just erases what you wrote or mucks it up into something totally unrelated. It’s a joker. So you are stuck using the very slow input way that came with the $15 version. I paid an additional $10 to be even more frustrated.